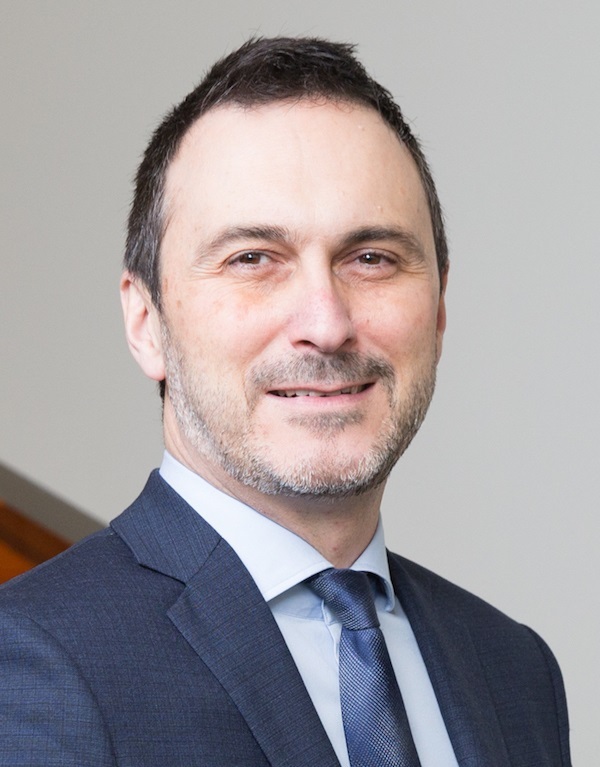 Chris MacDonald is Director of the Ted Rogers Leadership Centre at the Ted Rogers School of Management, Ryerson University, where he teaches ethics and critical thinking. He is former Interim Director of the Ted Rogers MBA program, and is a Non-Resident Senior Fellow at the Kenan Institute for Ethics at Duke University. Dr. MacDonald holds a PhD in Philosophy from the University of British Columbia. His research is primarily focused on ethical issues in the world of commerce. Dr. MacDonald’s scholarly publications cover a wide range of topics. He has published on conflict of interest, genetically modified crops, privacy, food labeling, corporate governance, and alternative medicine, among other topics. He is the co-editor of the Business Ethics Journal Review, a peer-reviewed journal he co-founded in 2013. He is co-author of two popular textbooks: Business Ethics: Decision Making for Personal Integrity & Social Responsibility (4th Edition), and The Power of Critical Thinking (4th Canadian Edition). Dr. MacDonald is widely recognized as a public intellectual, and has devoted considerable time to public outreach and knowledge translation. Since 2006, he has been the author of the Business Ethics Blog, a project which resulted in him being named, on several occasions, one of “The 100 Most Influential People in Business Ethics,” as well as one of the “Top 100 Thought Leaders in Trustworthy Business Behavior.” He is also co-author of the online Concise Encyclopedia of Business Ethics.